Geodesic Buildings & Domes and custom made metal gates. We can also custom build gates and fences to your design. Constructed, delivered and installed for a very reasonable price. 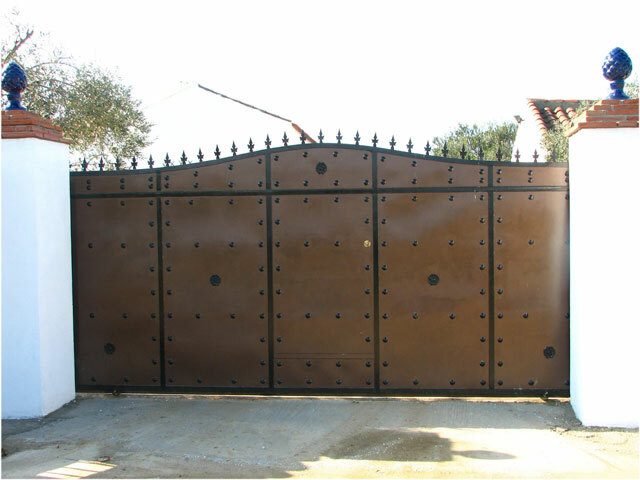 This gate was designed & fitted by us for a customer in Alhaurin El Grande, Spain.